Sharlene lost 45 kgs 9 months after gastric sleeve surgery in Bangkok! 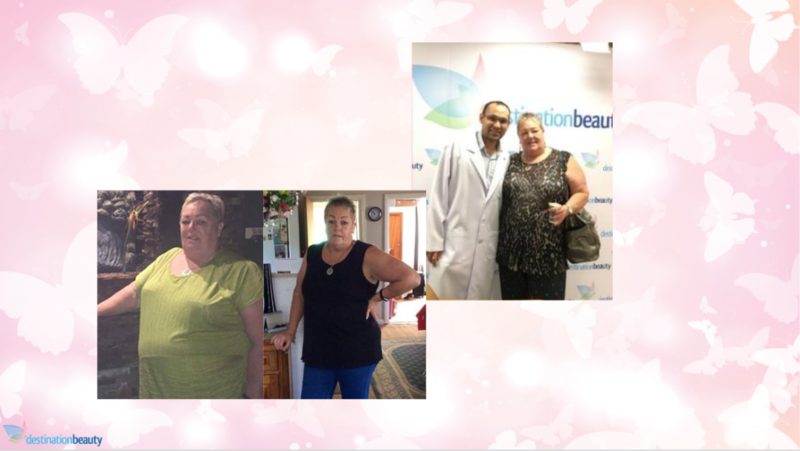 Sharlene 65, had gastric sleeve surgery in Bangkok 9 months ago and lost 45 kgs! She is now a mother of 6 puppies. 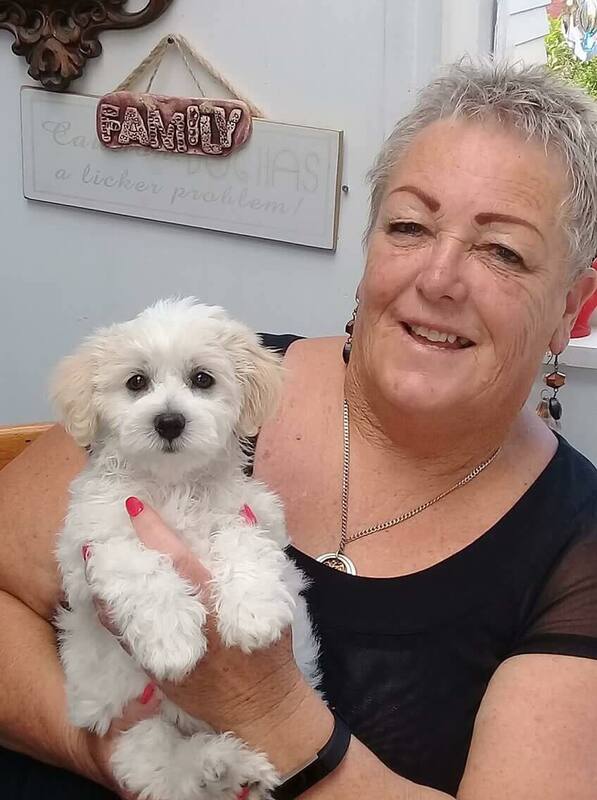 Sharlene’s dog had 6 puppies, so it’s now more busy than ever looking after the many small puppies. We followed Sharlene, from New Zealand had gastric sleeve done in Bangkok with Dr. Narong earlier in November 2017. 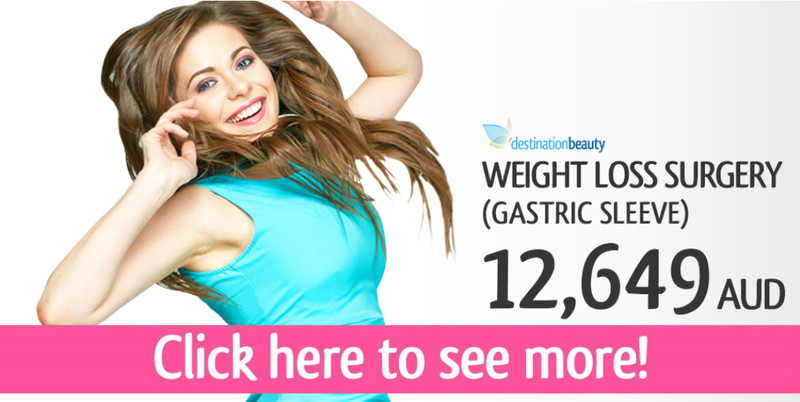 In these videos, she already lost 18 kgs within 15 days after the surgery!! She shared with us that there was no pain after the operation and she was able to get up and walk around in the ward even before she got discharged!! See Sharlene’s weight loss surgery Thailand update below! Sharlene, 5 months post op gastric sleeve surgery in Bangkok – lost 40 kgs! 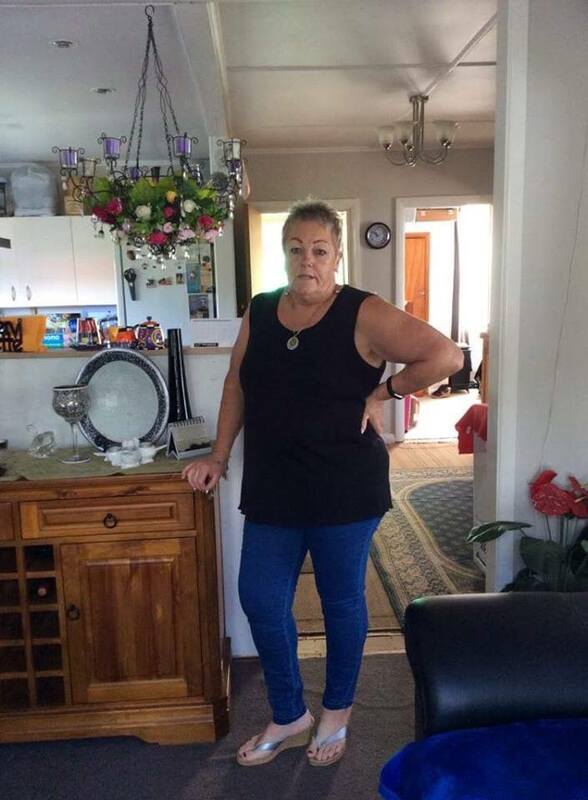 Sharlene’s 4 months post op gastric sleeve, lost 33 kgs!! Here are some of her pictures and videos! 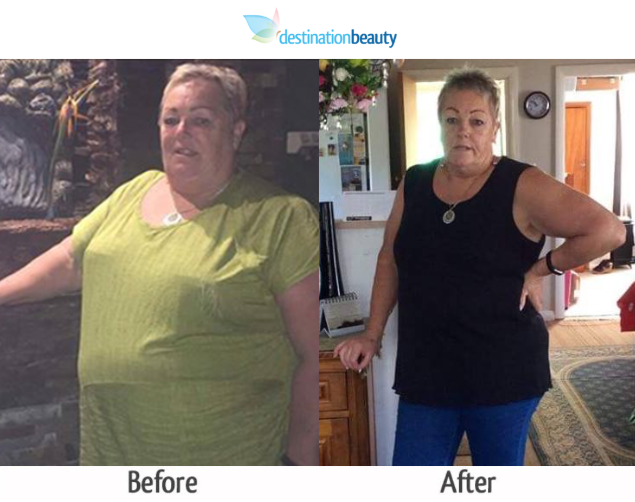 Click to read about Reece’s 50 kgs weight loss after gastric sleeve in Bangkok! 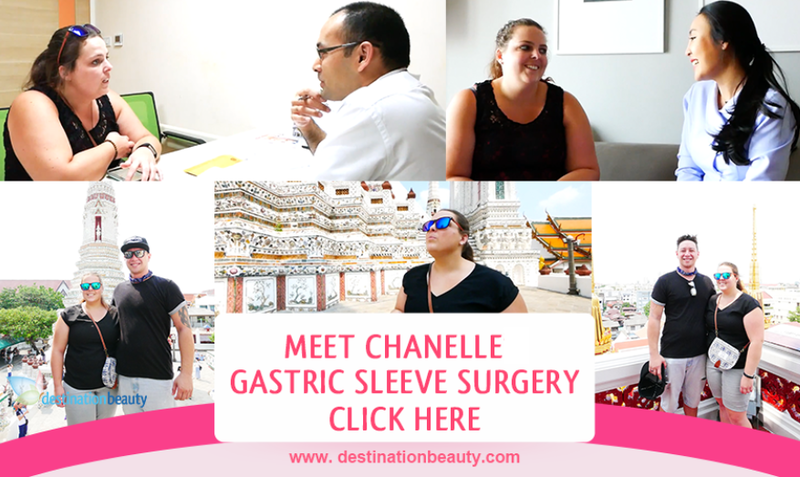 Read more stories about gastric sleeve in Thailand – Read about Chanelle’s weight loss surgery in Thailand.